Toshiba has achieved a major tech breakthrough – the Japanese company will announce a new generation solid-state drives at the 2016 Flash Memory Summit that will take place August 8 – 11. 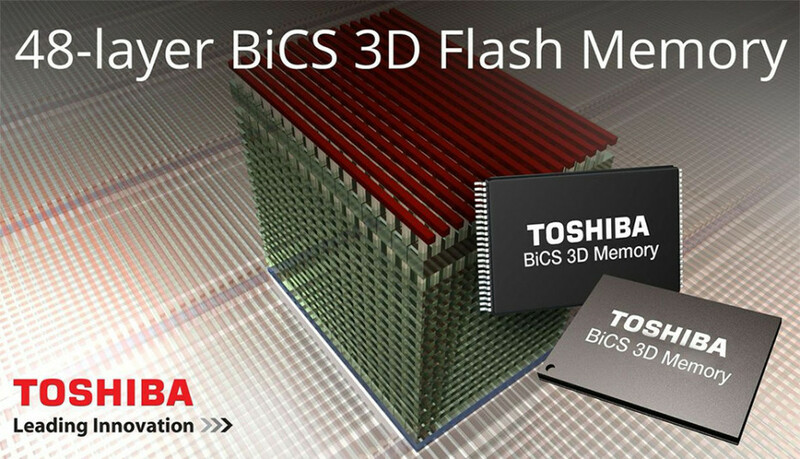 The new SSDs are based on cutting-edge BiCS flash memory with 3-bit-per-cell TLC technology and feature Toshiba’s new single-package ball grid array (BGA) NVMe PCIe Gen3 package. The main new features of the new SSD generation include a small form factor, very low power consumption and improved performance. All these features make the new SSDs perfect for ultrabooks, notebooks, convertibles and other digital devices. The Toshiba BG SSDs have a surface area that is 95 per cent smaller than conventional 2.5-inch SATA storage devices and 82 per cent smaller than M.2 Type 22806 drives and combine both the controller and NAND flash memory in a single 16 mm x 20 mm BGA package. Thanks to the usage of BiCS flash memory the BG series provides capacities of up to 512 GB in a compact and power efficient form factor. The new Toshiba BG SSD family will include three models with capacities of 128 GB, 256 GB and 512 GB in a 16 mm x 20 mm package (M.2 Type 1620) or a removable M.2 Type 2230 module. 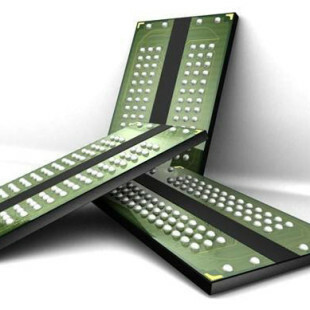 The first samples of these solid-state drives will become available in Q4 2016.